RetailMeNot helps you find coupon codes currently offered by retailers so you can save money while you shop. To make it easier for you and to eliminate the time it takes to search for a coupon code Retailmenot also has the RetailMeNot Genie, a browser extension available on Chrome and Firefox. The Retailmenot Genie will automatically apply coupons and cash back offers so you can get the biggest savings at checkout. You can even save at thousands of stores and restaurants if you download their app, which is available on iOS and Android. Paribus is owned by Capital One and the tool works to get you a refund if the price drops on items you have already purchased. In order to get the refund, you must sign up for Paribus using the same email your purchase confirmations are sent to. Paribus will scan your confirmation emails and watch for price changes. If the price drops more than $3 they will notify you and help you get your money back for free. You can sign up online or by using their app which is currently available on iOS only. Honey is a free browser extension and that can be use with Google Chrome but you can also use it with Safari, Edge, Opera and Firefox. You can install the Honey Browser Extension which will automatically apply the best coupon code at checkout. They have codes for thousand of stores and they make it convient so you don’t have to look for the code similar to Retailmenot. Ebates helps you get cash back for your online and in-store purchases, if you have the app. They will also automatically apply coupon codes to your purchase if you have the Ebates browser extension. The browser extension is available on Chrome, Explorer, Edge, Firefox and Safari. Once you have $5.01 in cashback, Ebates will send you a check or send the payment to your PayPal account. Join Ebates for free and once you spend at least $25 you’ll get an extra $10 in cash back. Dosh is an app that gives you cash back when you shop in-store and online when using the debit/credit card you linked in the app. In the app you can see all of the participating retailers in your area or online and the amount of cash back available. When you make a purchase (if you have a debit card, use credit) with a retailer in the app with one of your linked cards, Dosh will automatically give you cash back from that retailer. You can also make money by referring the app to others. Once a person signs up and links their card the both of you will get $5. To redeem from the account your balance must be at least $25 and you have to have made a purchase at a participating retailer. You have the option to cash out your bank account, PayPal and Venmo. 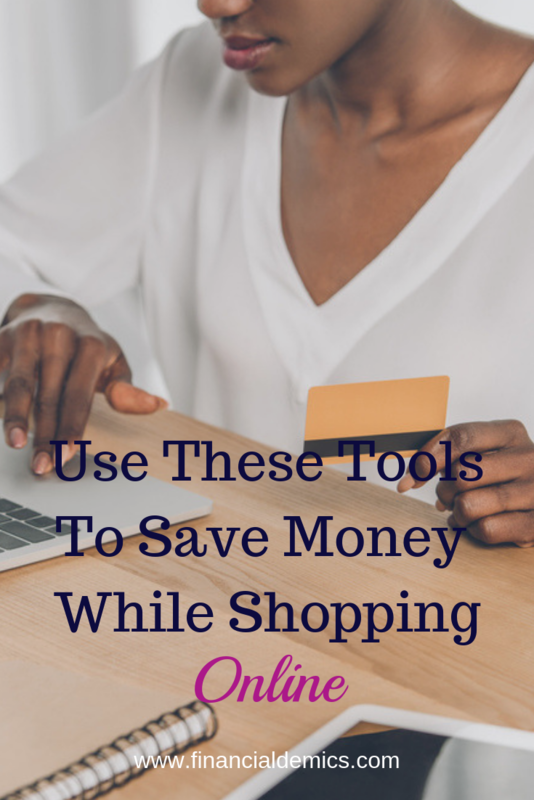 If you haven’t tried these free tools to save money while shopping, try a couple of them out and see if they make it easier for you to save money while shopping. 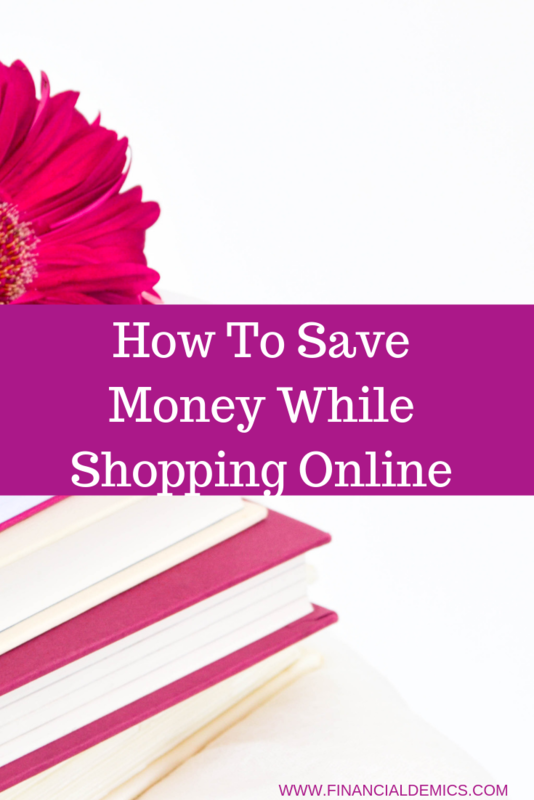 They have definitely helped to help me save money when I shop online. 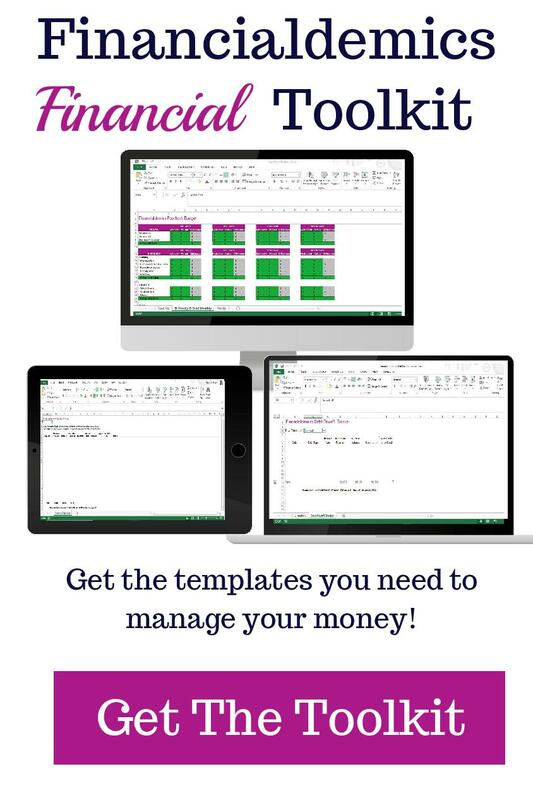 Another great thing about these tools is you can use some of them together to get money off your purchase and cash back. And it’s even sweeter if the price drops and Paribus slides in and refunds the price difference. 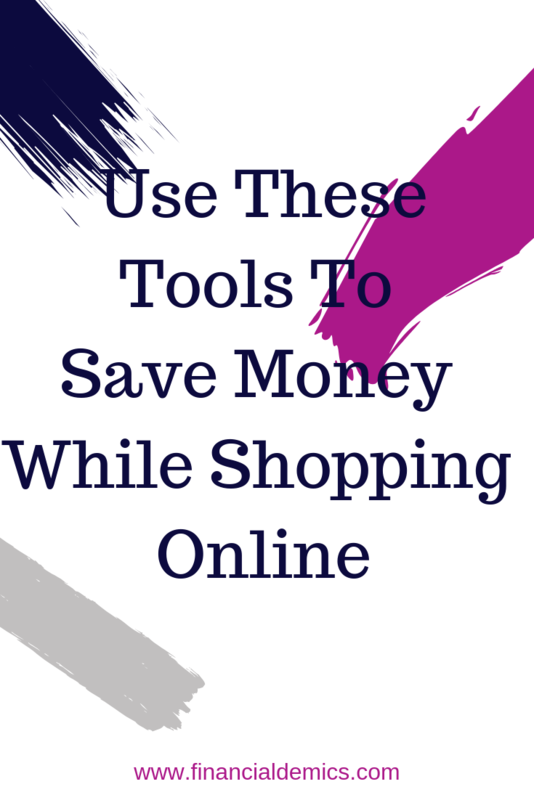 What tools do you use to save money while you shop?